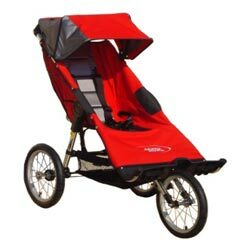 The Individual jogger was developed for small passengers weighing up to 45kg. With the incorporation of Quick-Fold Technology, this push chair will meet your everyday transport needs. 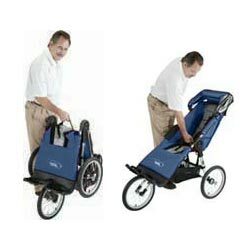 Lightweight and easy to push, the Independence easily maneuvers over all types of terrain at running or walking speeds.